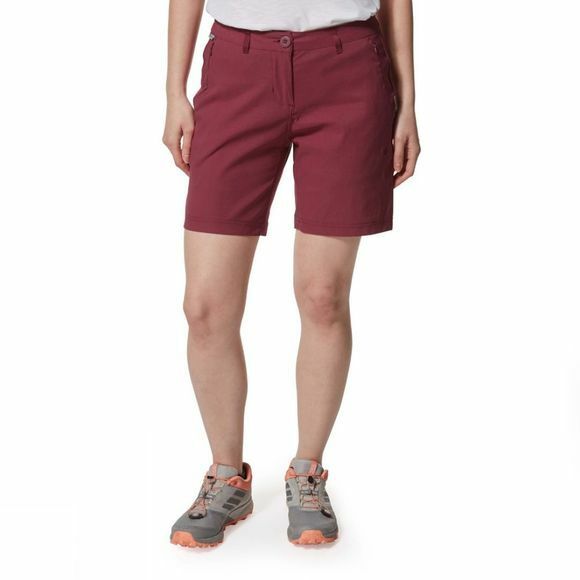 The Womens Kiwi Pro III Shorts from Craghoppers are designed to make easy work of the summer trail. 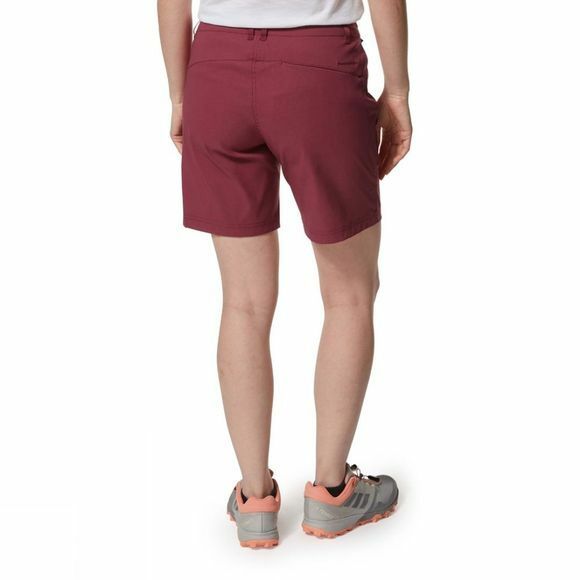 Kiwi Pro shorts have a sun-protective, easy-care finish that repels splashes, as well as three zipped pockets for secure storage of cash, cards and keys. Exceptional comfort and protection in the active outdoors.